Our Club Communications Officer, Graeme Lee, can be contacted on 0408 384 399. For membership enquiries please phone our Membership Manager on 0408 384 399. To apply for membership please submit the form on this page. For bookings please submit the form on this page or phone 0412 952 922. For information about holding functions at the Malvern Bowls Club or to make a booking please visit this page. If you wish to speak to us about a function please phone 9824 6205. 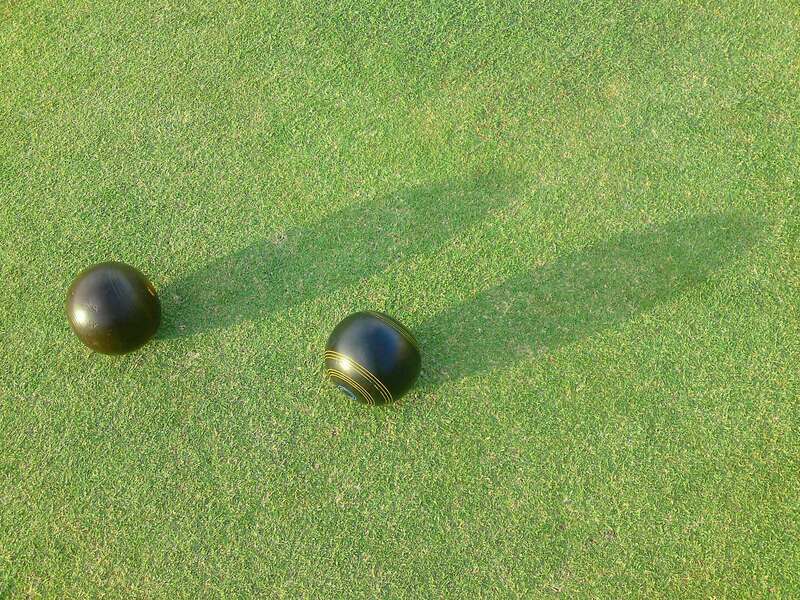 If you have an enquiry about any aspect of Tuesday or Saturday Pennant matches please contact our Bowls Manager, Stuart Arnold-Levy on 0410 074 270.